Small Business Saturday: Local Author Showcase! After taking a two-day Thanksgiving break on November 24th and 25th, we'll throw open our doors at 10:00 a.m. on Small Business Saturday, November 26th, for our annual Author Showcase! Small Business Saturday is also Indies First Day, a day to celebrate independent bookstores across the country. 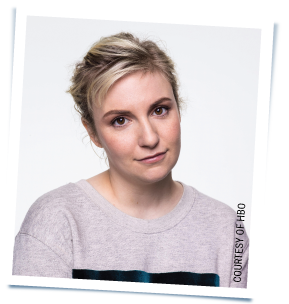 Lena Dunham, producer, director, actress and bestselling author of Not That Kind of Girl is the spokesperson for 2016--read her letter about the importance of independent bookstores in her life. Start your holiday shopping with a book, signed by the author. Our usual store discounts apply! All our authors are super friendly, and if you want to start a conversation, why not ask them for book suggestions, or what they are giving their friends and family this holiday season? Or ask one of our ice-breaker questions below! We love the buzz in the store on Small Business Saturday--it's one of the funnest days of the year. Come and join us! 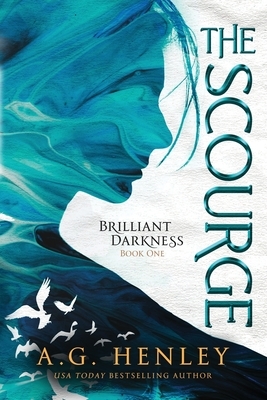 Click on the author's name to visit their website (where applicable) and on the book's title to find out more about the story! All Day 10:00 a.m. - 4:00 p.m. 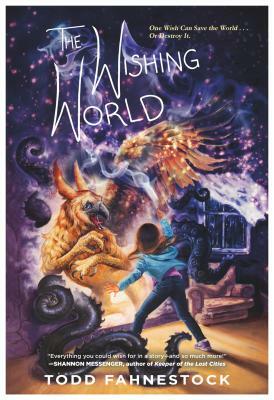 Ask Todd who helped him come up with some of the ideas for the Wishing World - and what's the silliest thing they came up with? A brand new middle grade thriller - published October 2016. 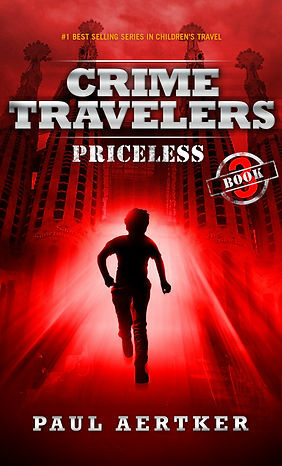 Last in the Crime Travelers trilogy. Ask Paul why he sets his novels in cities abroad! Morning 10:00 a.m. - 1:00 p.m. 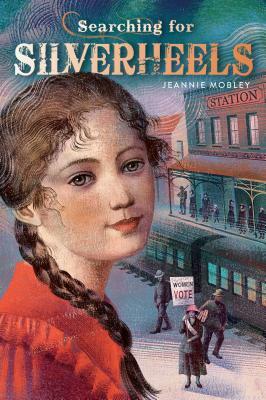 Ask Jeannie how the Dowager Empress is doing, or what she was most scared of as a kid! A fantasy trilogy for young adults--and Aimee will also bring her new anthology Tick Tock: Seven Tales of Time! Ask Aimee about her genetic peculiarity! 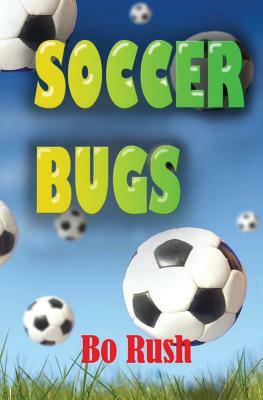 The latest in Bo's series of action-packed sports books for elementary kids. Bo's new book has a very special dedication--to The Bookies! Ask him why he dedicated a book to us! 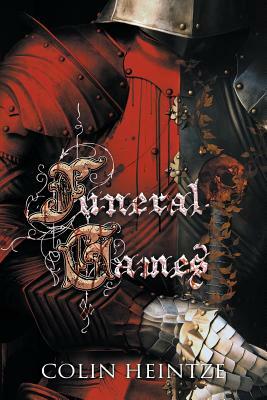 An adult fantasy about a world where the living are ruled by the dead. Ask Colin about the best book, movie or band he has discovered recently! 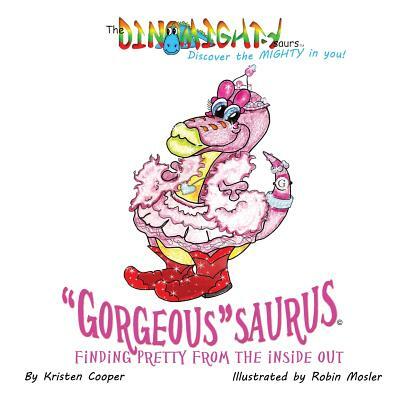 A picture book for younger children about beauty, inside and out. An inspiring picture book series for younger children--with a new book due out any minute now! Ask Kristen what thought or message she would like put in a fortune cookie! Afternoon 1:00 p.m - 4:00 p.m. The story of the first S.W.A.T. 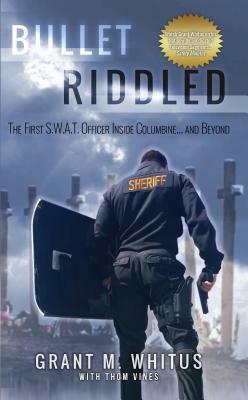 officer to enter Columbine--adult non-fiction. Ask Grant why he decided now was the right time to tell his story. A brand new collection of romance stories to warm your heart this Christmas. Ask Leslee where she comes from! Illustrator of picture books, including Over on the Farm, by Marianne Collins Berkes, Wild Ones, Observing City Critters by Carol Malnor, Pitter and Patter by Martha Sullivan, If You Love Honey by Martha Sullivan and Daisylocks by Marianne Collins Berkes. Ask Cathy what she's illustrating now!  A fun doodle book - find the hidden illustrations in the images! Then erase and re-use! Ask Krista about the new nonprofit she is creating! 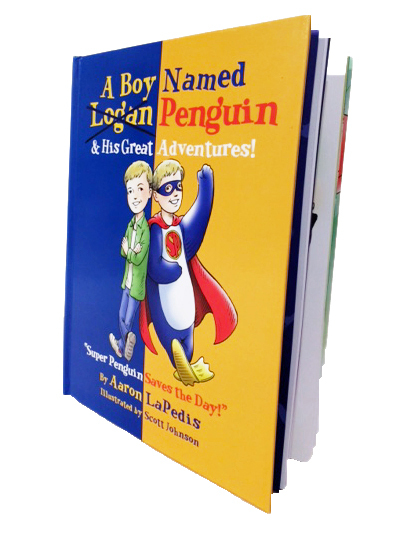 A picture book about how Logan, who is on the autism spectrum, uses his alter ego to connect with others! Aaron is also known as The Garage Sale Millionaire - ask him about his very first garage sale! 25% Off--Flash Sale on Holiday Cards! Get ahead on the holidays with our Flash Sale on boxed card sets! We're giving you 25% off all our boxed Christmas and Chanukah cards, for this week only! Buy your cards now and relax knowing that one of your holiday tasks is done! This offer is only good for this week, so hurry! And look out for our flash sales on other products in the next few weeks! No, don't put us in the trash compactor...! We met up with some sinister characters from Star Wars at the Halloween party at the Glendale Sports Center. Luckily they were friendly! We treated over 300 kids, and their parents, to a new book. See more photos from this great party on our Facebook page! Please note we will be closed on Thanksgiving, Thursday, November 24th and Black Friday, November 25th so we can spend the holiday with our families.